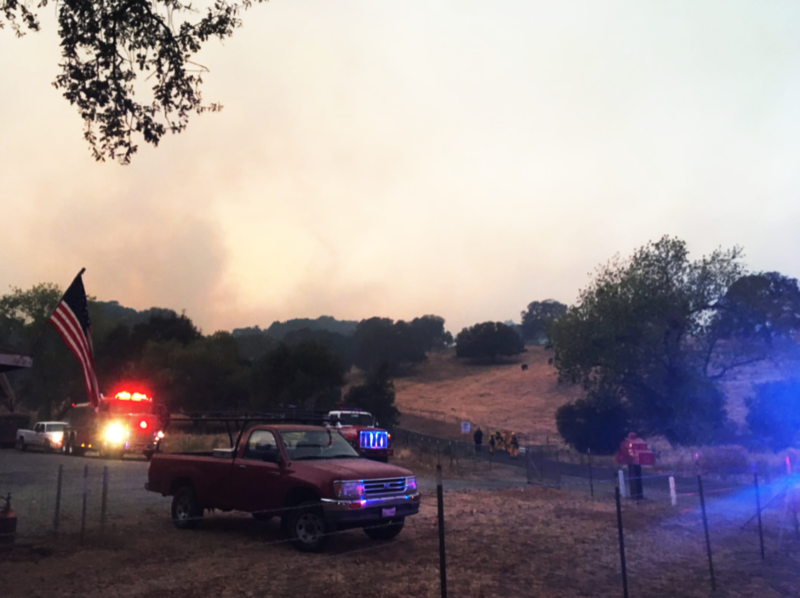 Solano Voluntary Emergency Livestock Team's (SVELT) mission is to provide transportation assistance to Solano County residents during a voluntary evacuation for horses and livestock. To provide transportation during voluntary evacuations for residents of Solano County who own animals that require a trailer to evacuate. To provide a database for people to find temporary housing for their animals during emergencies. If you need assistance evacuating your animals during a mandatory evacuation please contact Solano County Animal Control at (707) 784-4733.